We are moving July 1st, 2015! Beginning July 1st we are moving from our location at the Brunswick County line on Highway 74/76 in Delco, to Waterford in Leland. Our new address will be: 1003 Olde Waterford Way Suite 1B in Leland, NC 28451. Our phone number will remain the same: (910)-679-3212. This new facility will accommodate our growing patient base with a new level of comfort and style. Our fully certified, secure, paperless electronic health records system will allow patients to access lab results and other important health information online, anytime, anywhere. You can even request an appointment online! Daphne Snow is the Chief Operating Officer of Cape Fear Arthritis Care. She received her master’s degree in Biomedical Science from The University of Toledo Medical College in 1988. 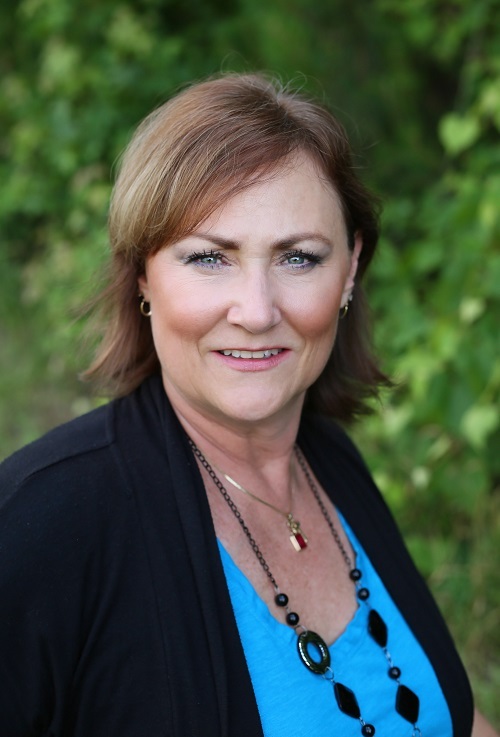 Daphne has worked in the healthcare field since 1988. Daphne has been married to Dr. David Snow since 1990. They have three children. She loves to spend time with her family and dogs enjoying the outdoors. She also enjoys cooking for her family and friends. She is very dedicated to supporting her community through high school athletics, and her church, through the church choir and church youth group. 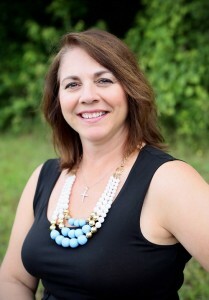 Daphne served as the Parish Office Administrator for the St. Nicholas Greek Orthodox Church from 2011, until recently when she became the Chief Operating Officer at CFAC . Connie is the Practice Administrator for Cape Fear Arthritis Care. Connie received her B.A in Economics from the University of Maryland at College Park and has been in the healthcare field since 1987. She started her career as a Claims Analyst, Supervisor of Systems Operations, Trainer, and Business Analyst with major healthcare insurance companies. For the last 16 years, she has been a Medical Practice Administrator in the Washington, DC metro area and in eastern North Carolina. In addition to her administrator duties, Connie received her Certified Professional Coder (CPC) credential in 2004 and is an experienced biller/coder/auditor in the specialties of Orthopedics, Internal Medicine, Pulmonology, OB/GYN, Physical Therapy, and Rheumatology. In her spare time, Connie enjoys singing, going to the beach, mentoring at-risk youth, and reading about United States history. She is the proud mother of one son, a graphic designer who created our logo!